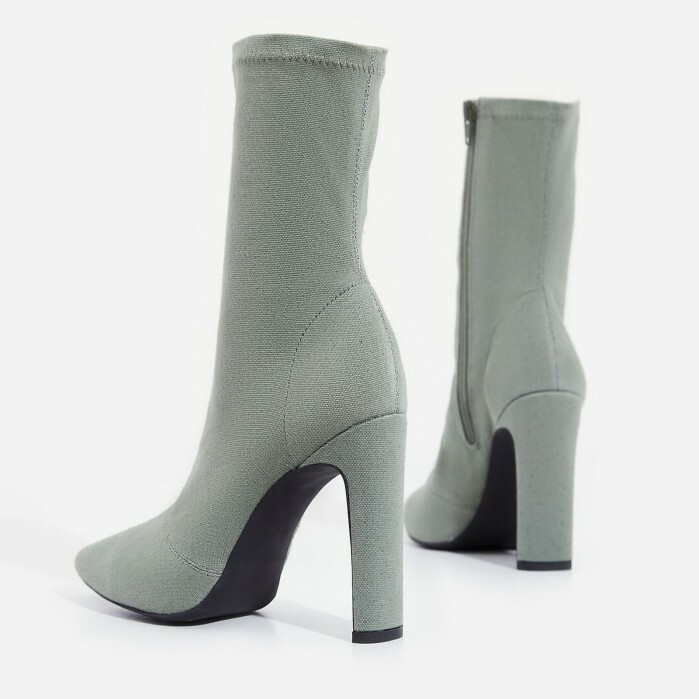 Sock it to ’em with the khaki Valencia canvas sock boots. 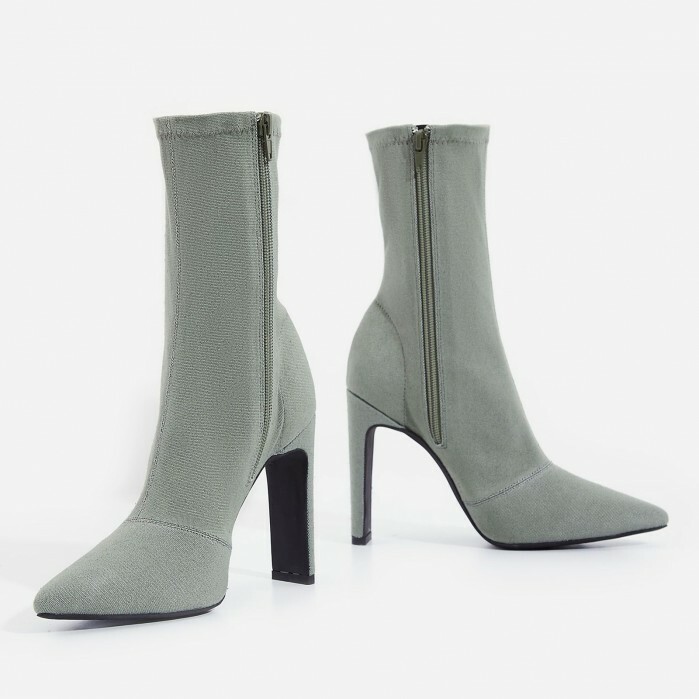 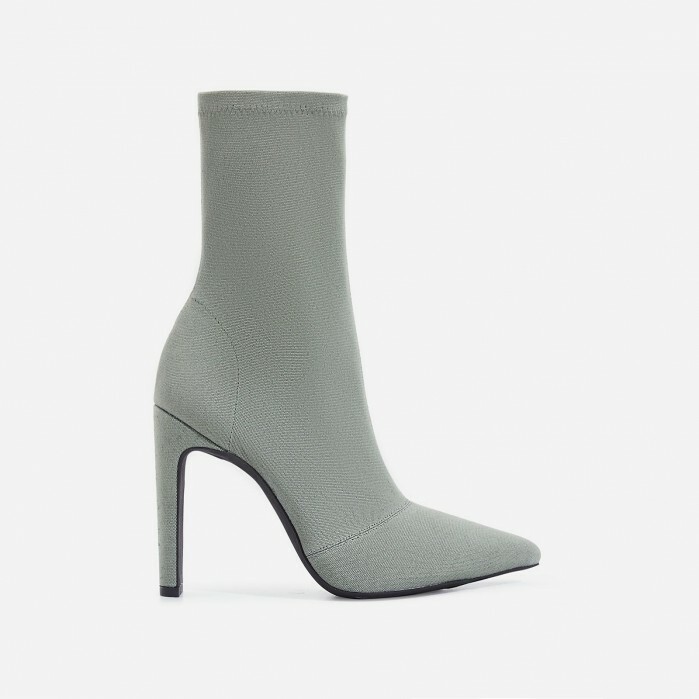 With a pointed toe and thin block heel, these gorgeous ankle sock boots will make any outfit look chic af. 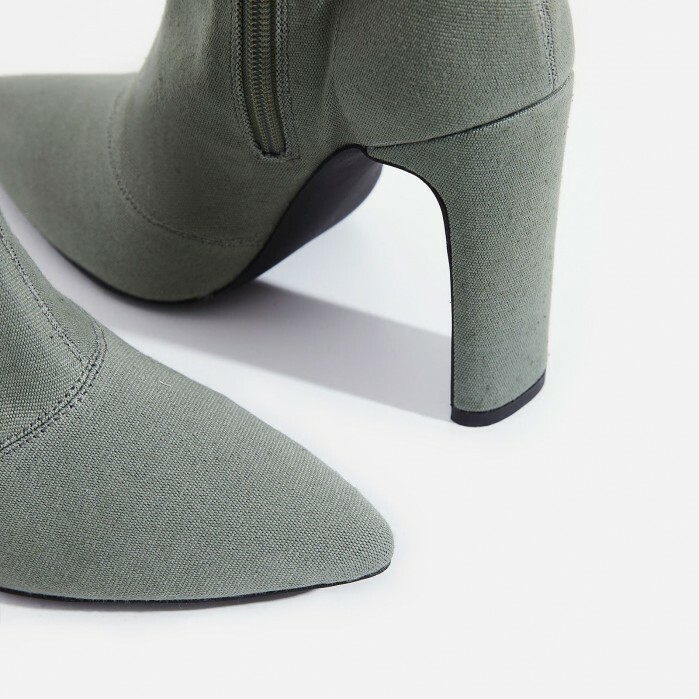 We’ll be wearin’ ours day and night to make sure we slay every day.